Convert Units for Free is the #1 Unit Conversion App on the App Store since 2009 with over 24 million users to date. Download the most Intuitive, Powerful and Essential Conversion App you will ever own. **NEW** Save your favourite conversions for instant recall. Custom Conversions – You can even create your own unit conversions for anything you want, quickly and easily. Download the only app with custom conversions and real time currency conversions that are updated live! Convert Units for Free is an essential tool that you’ll love and use everyday. It doesn’t matter whether you’re a physics student, a cyclist or a plumber, you have conversions to make. You could use a pen and paper or dig out a calculator but why would you? It’s not necessary now that you have Convert Units for Free. Why tax your brain when you can get conversions in mere seconds, right on your iPhone, iPod Touch or iPad. Need to convert an area or an angle? Want to figure out speed, force or volume? No problem. Convert Units can handle whatever you throw at it and best of all, it won’t cost you a cent. Not now, not ever. 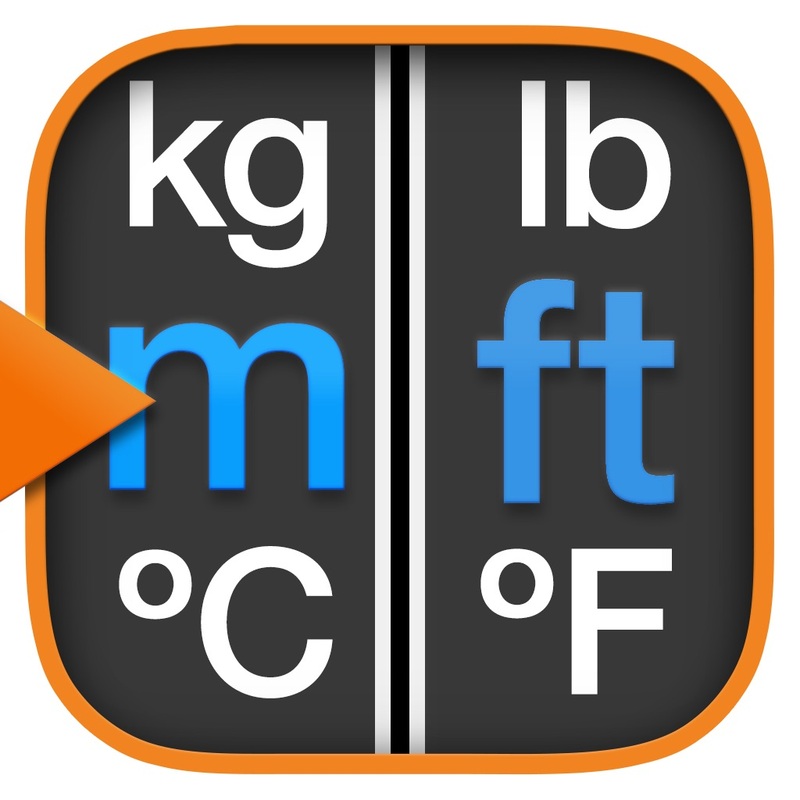 Convert Units for Free is not only powerfully capable, it is also the one and only app offering custom unit conversions. It comes with 13 ready-made categories containing hundreds of conversions for you to use but if you don’t see what you need, just create a new one! Think an app that can do all this is hard to use? Nope, it’s as easy, user-friendly and intuitive as it possibly can be. You don’t need a degree to be able to take full advantage of Convert Units for Free. Just check out some of the features! Come and find out why over 35 million users are already making Convert Units for Free part of their everyday lives. Download this unique, one-of-a-kind application for yourself. It doesn’t cost you anything and may quickly become your most indispensable tool.